For example, we're playing our part to help small firms, with our recently announced European Fulfilment by Amazon (FBA) program. 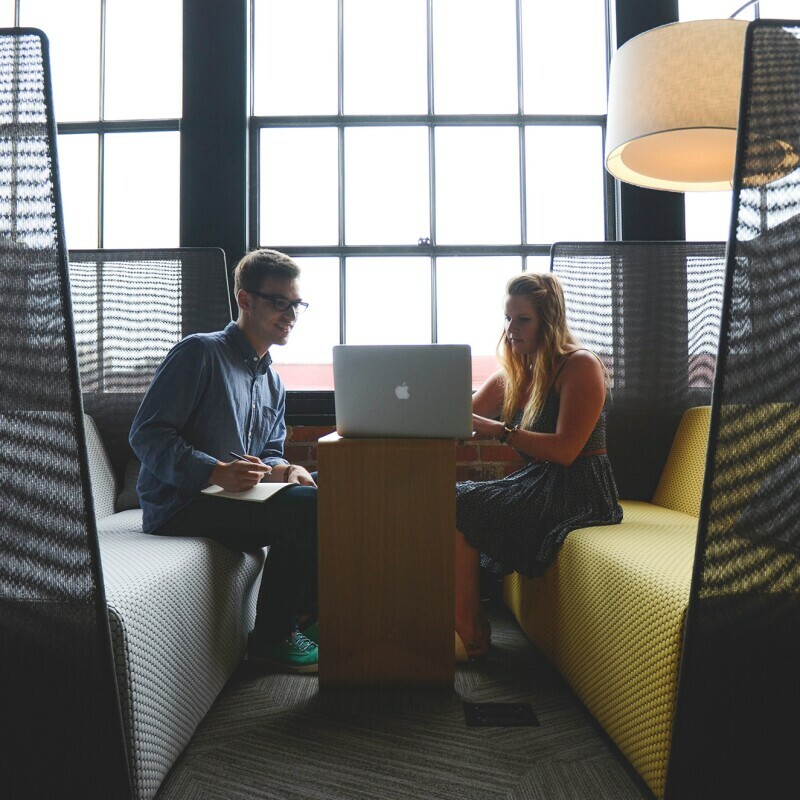 This will simplify many of the administrative barriers that discouraged innovative ecommerce businesses from broadening their horizons beyond their home country. 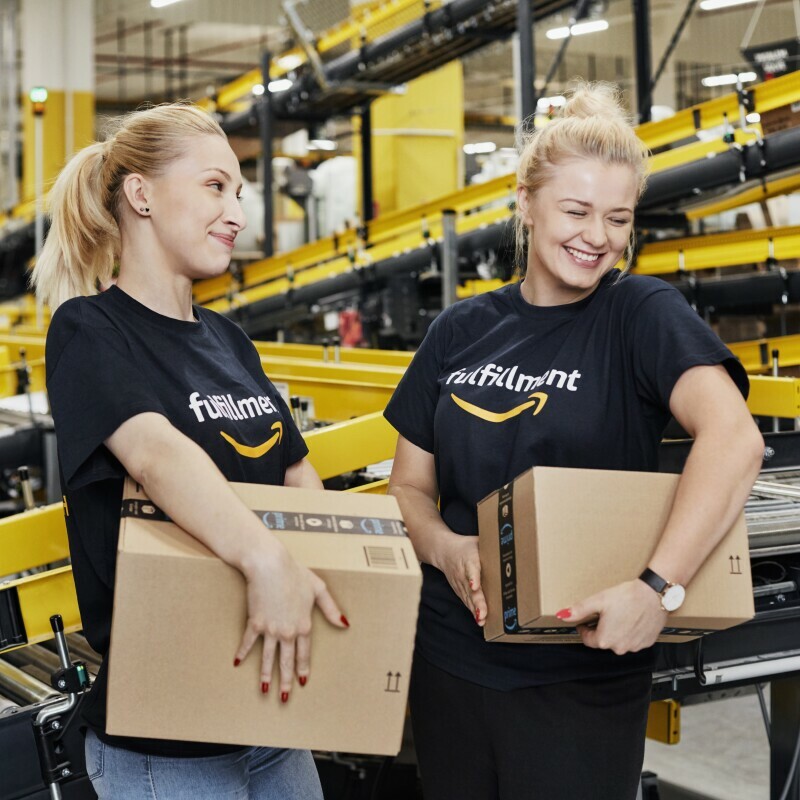 Amazon will stock their goods right across our European network of 29 Fulfilment Centres wherever there's customer demand – it's an area where the EU and Amazon have a common vision. We hope that the DSM package will bring more measures to help small firms and consumers. Take a look at this Amazon Story where Helen Rolfe from Lente Designs explains how she benefited from getting Amazon's FBA program to stock her tablet covers. As we approach the Commission's announcement, there are many other ideas we would like to see in the package to help entrepreneurs around Europe and give consumers additional flexibility and choice when they shop or access digital content. There have been some great signs of progress so far. We agree with the Commission's plans to crackdown on practices that discriminate against customers without justification because of their country of residence for tangible goods. Our retail EU websites are accessible to customers from anywhere in Europe who want to shop without being redirected because of their nationality or payment means. At the moment, 98% of Amazon's own retail selection is available to shoppers from any European country. The main reasons why the remaining small selection can't be shipped around Europe is because certain items are very heavy or they contain hazardous materials. A lot more needs to be done to eliminate unjustified business practices such as selective distribution preventing consumers from shopping on-line across borders. Also, sellers on the Amazon websites, who account for nearly half of all purchases, face restrictions from manufacturers and wholesalers who often prevent them from selling cross-border. We look forward to measures from the Commission that will ease these barriers. We'd also like the Commission to remove selective distribution controls that are imposed on everyday items from some brands. From trainers to TVs, we think customers should have the choice about when and where they choose to shop. And we'd like to see the "one stop shop" concept for VAT payments introduced as soon as possible. The cost of filing for VAT in 28 different countries for selling or even for simple storage of goods is a major barrier to small firms making the most of the single market. Finally, we'd like to see further measures to equal the playing field between ebooks and pbooks and the European Commission has recently signaled its plans to create a level playing field in this area. At the moment, VAT rates penalize ebooks and punish consumers who like to read this way, which doesn't benefit authors or their fans, so we'd like to see a book treated like a book, no matter what the format. If you have any comments about the site or there's something at Amazon you'd like to learn more about, please send us your feedback at aboutEU@amazon.lu.